YES! 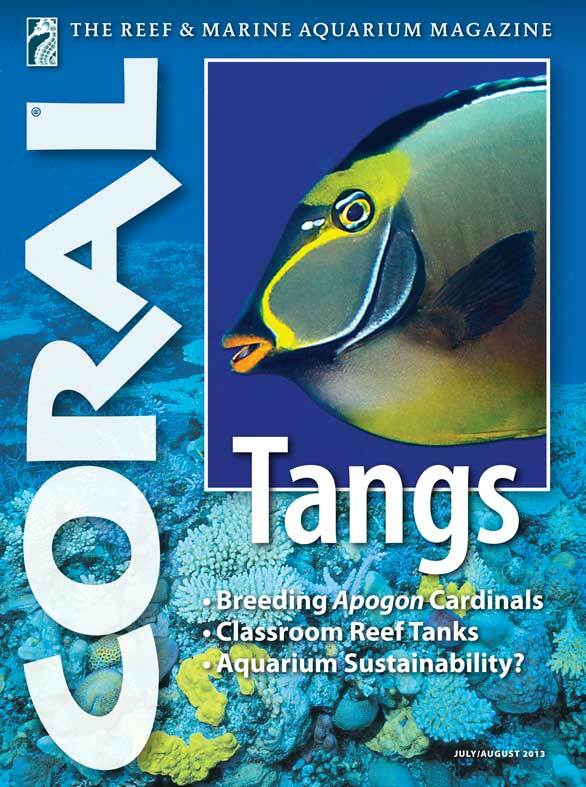 Enroll me as a subscriber to CORAL, the world's leading reef and marine aquarium magazine. As a print subscriber I will also receive a FREE digital subscription that will allow me to read CORAL wherever I go. No risk! - Your satisfaction is always guaranteed.